Link G4+ Tuned Vehicle with simple bolt on modifications. Brief Mods : Cat Back Exhaust, K&N Filter, Induction Pipe Kit, Fuel Pump Upgrade, VF34 Turbo Upgrade, Process West Top Inter-cooler Upgrade. This customer purchased from RPW the powerful Link G4+ plug and play package to fit to his vehicle to enable the vehicle to be tuned properly for the modifications which had been fitted. The vehicle then went through two tuners in Perth, one in Rockingham and another South of Perth, both well known tuners who were unable to provide a reasonable tune. 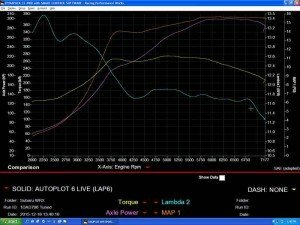 The first firm wouldn’t even tune on the dyno, and the second firm despite numerous returns by the customer, was provided with an unsatisfactory vehicle which would not idle, start properly or perform like it even did on the factory ECU. 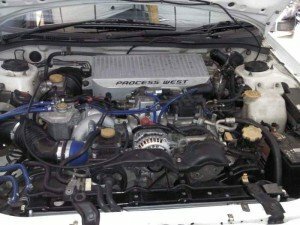 The vehicle was driven to RPW, were we immediately upgraded the STi Injectors with some ID750 cc units, as the vehicle was tuned both times at 100% duty cycle. From there the Link G4+ ECU was reverted back to default mapping, and the remapped from the start. The results were impressive with an easy 300hp at the hubs at only 15 – 16 psi boost levels. Boost was kept conservative to ensure longevity and reliability. 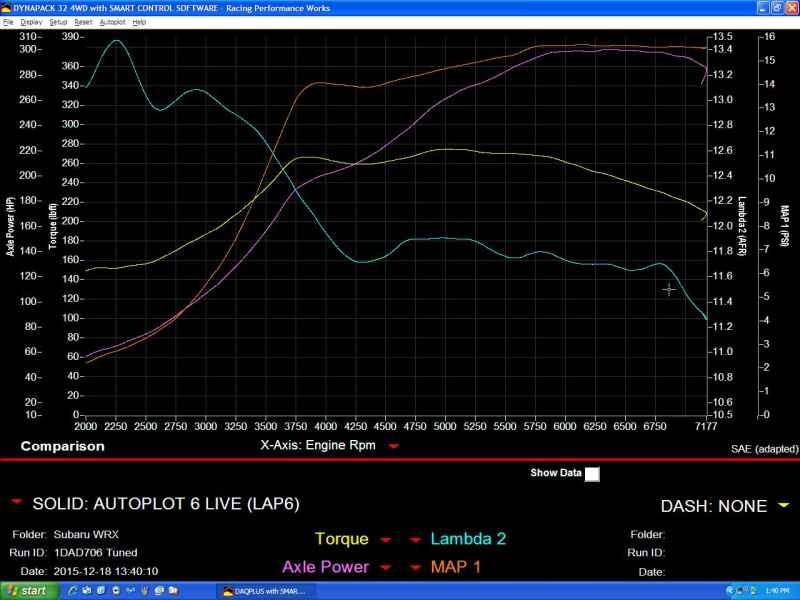 Boost control remains via the factory boost solenoid with factory lines. The vehicle was still exhibiting hard starting issues, and further investigation found the power supply to the ECU had a faulty ignition supplied relay output. Once rectified, the vehicle started immediately every time. The customer now has a vehicle which drives exceptionally well on the road. 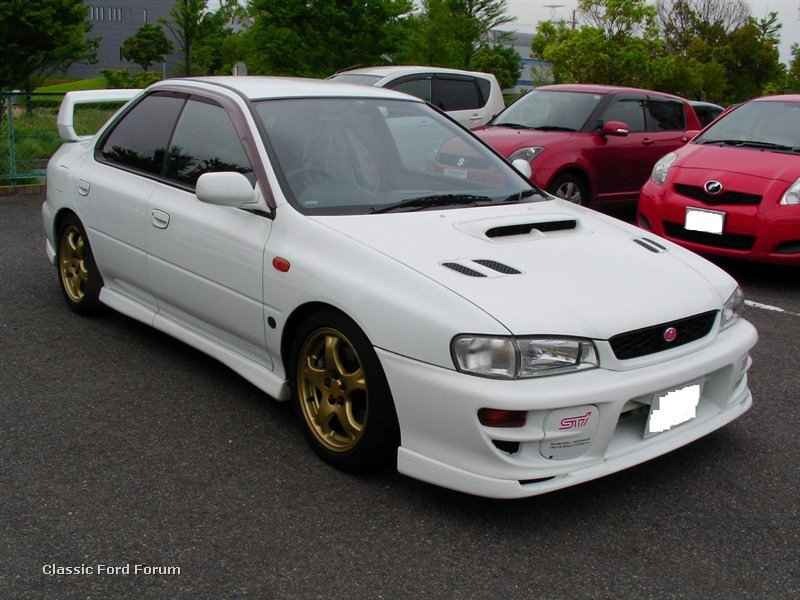 Even this biased Mitsubishi tuner, was impressed enough with this vehicle to consider getting one himself, as it had that small Mitsubishi EVO 3 feel that we sadly, find lacking in later model vehicles as they get bigger and heavier.